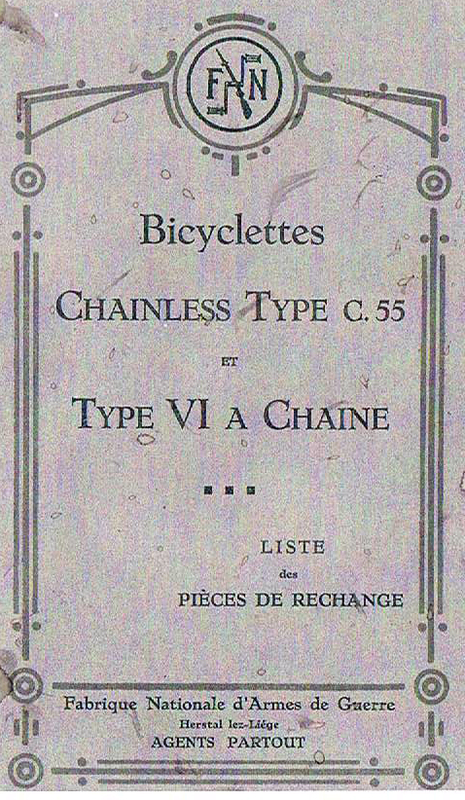 While Columbia led America into chainless cycling, the market leaser in Europe was Fabrique Nationale of Belgium. 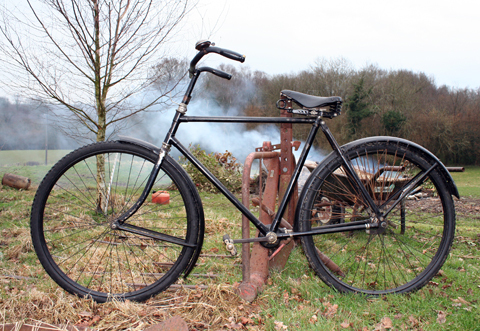 This example is in excellent working order and is ready to ride. The cover for the rear drive is not shown in the photos, but is included. The rear drive was recently serviced with new bearings, so it runs well. It also has new brake rubbers, new tyres and tubes. 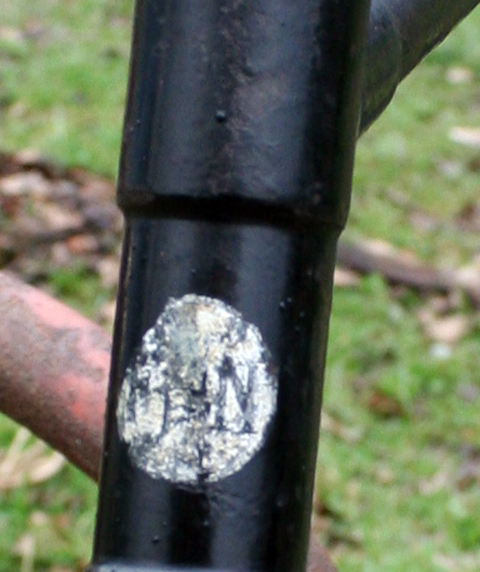 The paintwork is original, including its FN head-badge. The nickel is faded in parts but overall in good condition. It’s also fitted with a triangular FN toolbag.